As a San Franciscan, I had some initial doubts about the much-hyped Broadway-centric Fringe musical The Legend of Julie Taymor, or The Musical That Killed Everybody! My internal resistance monologue went something like this: “It’s just going to be full of New York industry jokes I won’t get,” and “Oh great, another musical about musicals; like that’s never been done before”, and “They just want to beat up on the most successful female director on Broadway.” All of which turns out to be more-or-less true, but what else turns out to be true is that some shows are worth their hype, and if you want an opportunity to tempt the fates and poke fun at the Broadway machine, The Musical That Killed Everybody! is for you. What do you think, Rushers? 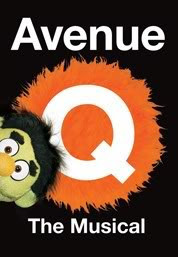 Is Avenue Q still strong for you after all these years? Are you amazed by the actors’ oneness with their puppet counterparts? Should I ask Kate Monster out on a date? Leave your thoughts, ideas, and relationship advice in the comments below! Follow Stage Rush on Facebook and Twitter for more updates! Did you catch On A Clear Day You Can See Forever at Vassar Powerhouse, Rushers? Did you have tickets to one of the performances that Anika Noni Rose was absent for? 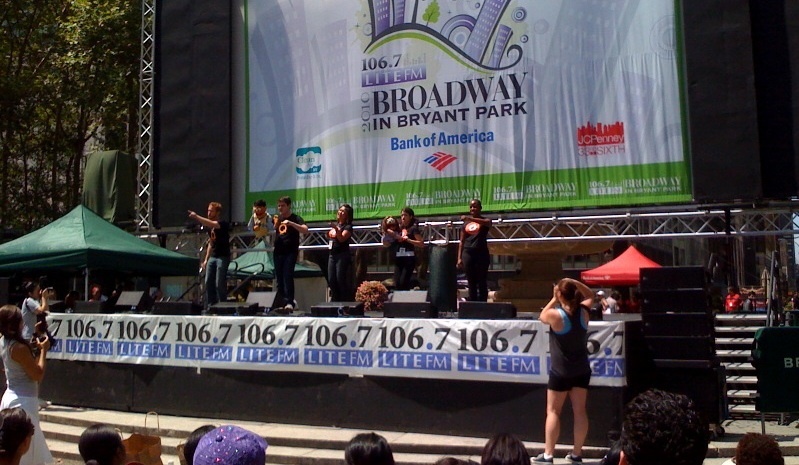 What was your take on Broadway in Bryant Park this week? Any Rushers ever eaten a Wicked brownie? Leave all your thoughts and ideas for Broadway desserts in the comments! After a hiatus from Broadway in Bryant Park last week due to some traveling, it seems the lunch-time concert series missed me, because it put on perhaps its strongest show of the season so far. What seemed like a strange lineup of mostly off-Broadway shows (Million Dollar Quartet and Fela! being the only Broadway offerings) delivered strong performances from each cast that included stars and no less than 10 minutes of stage time—something we haven’t seen in recent weeks. Avenue Q continues to surprise people, even six years after its Broadway debut. It surprised audiences when it opened because… well, foul-mouthed puppets are a little shocking. 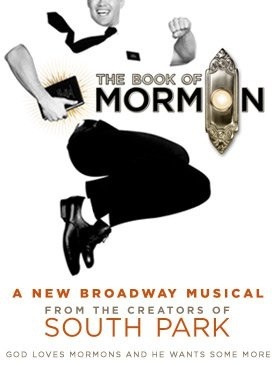 It was the upset win for Best Musical at the 2004 Tony Awards, beating out the favored mega-hit Wicked. And it announced what no one saw coming at its closing night performance on Broadway on September 13—the show was re-opening off Broadway! The announcement sets a sort of precedent for struggling Broadway shows; The New York Times reported that the last incident of a Broadway-off Broadway transfer occurred in 1984. When last January saw the closing of three Best Musical Tony winners (Spamalot, Hairspray and Spring Awakening), enthusiasts claimed the shows were too good to be closing this soon. Of course, if a show’s not making enough to pay the bills, that’s just the way it is. But Avenue Q’s surprise move could start a new trend in New York theater. And it makes perfect sense—Avenue Q wasn’t selling well enough to earn its keep at the Golden Theatre, yet interest in the show was still strong enough to fill an off-Broadway venue. Perhaps Avenue Q’s strategy will give new life to future shows that have slipped in sales, but still maintain a strong fan base.